Thank you, all is well !!!! We just started Hipp 1. The baby seems to be happier with this formula. The big yes for us for this formula that it does not have all "these" ingredients you see on Similac or Infamil like soy or corn syrup. And the taste much better. Smooth as silk. Product is very much on par with other distributors, while at a much more affordable price for parents with twins. Be sure to designate delegate to receive shipment as signatures required given the high dollar amount we orders. Bottom line, thebestofjapan is a great outfit! I can not recommend this formula enough. My baby boy is almost 5 months now. HE rarely ever spits up. Never has gas or a tummy ache. ITs great stuff! So glad i found it as the US formulas are made with so much sugar and corn syrup. hands down best formula out there. no gas problems, doesn't smell weird, leaves bottle free of best ingredients and my baby is so calm and happy on it.. 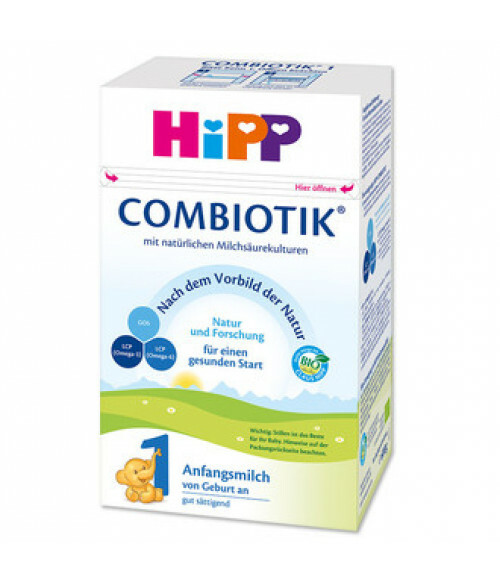 I absolutely love Hipo formula and so does my son. It tasted so yummy, like powdered milk. It contains only natural organic ingredients. Highly recommended it. GREAT product!!!!!!! And well price!!! !